Established in1869 and now in business for over 140 years, this is the oldest sushi restaurant in Minamiboso. 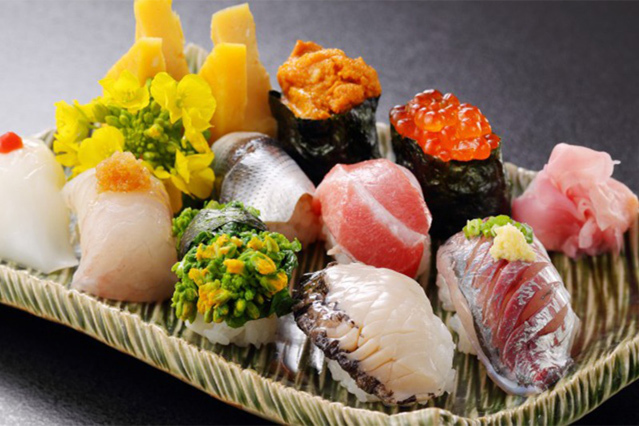 You can taste truly local sushi and seafood here, made with fresh fish caught in Chikura. On some days even ocean sunfish (mola) and whale are on the menu.